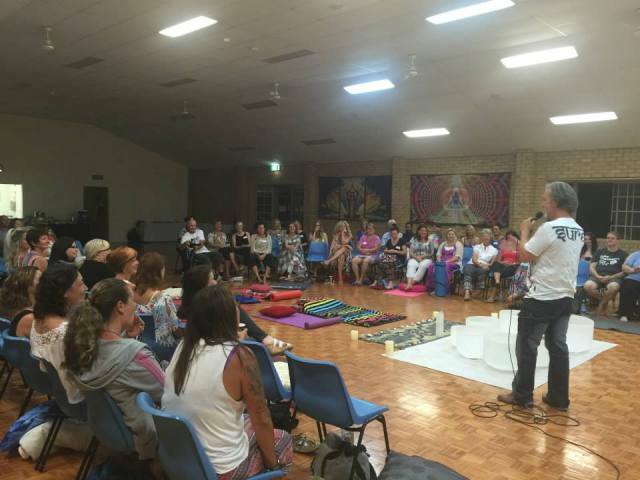 Join us on Friday 4th January 2019, at the Holy Rood Family Hall, Oxenford for a night of Inspiration, Meditation that connects us all to our Body, Mind and Soul. 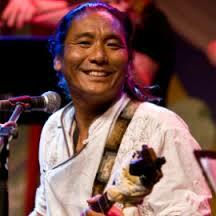 This month’s special guests are Kopan Tibetan Nuns of Nepal and Tenzin Choegyal in Prayer for Peace Concert. 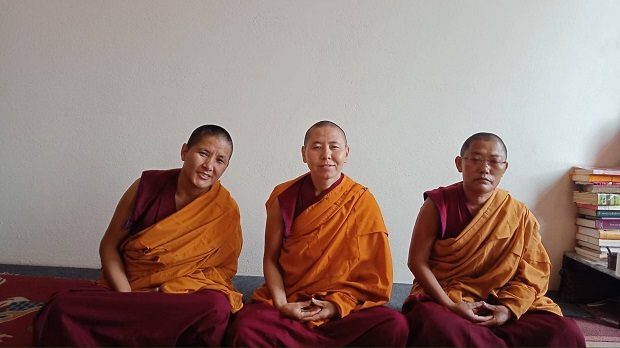 Kopan Tibetan Nuns of Nepal of Khachoe Ghakyil Ling Nunnery – Ven Lobsang Dolma, Ven Thupten Sangmo and Ven Pasang Dolma are students of Tibetan Buddhist Sutra and Tantric ritual whose lives are dedicated to practicing in these ideals. Kopan Tibetan Nuns of Nepal living in exile participates rarely in tours worldwide, offering a cultural program of traditional Tibetan arts including Sand Mandala creation, Chanting, Cultural Workshops, Guided Meditations and the ‘Sacred Music of Tibet’ Concert. 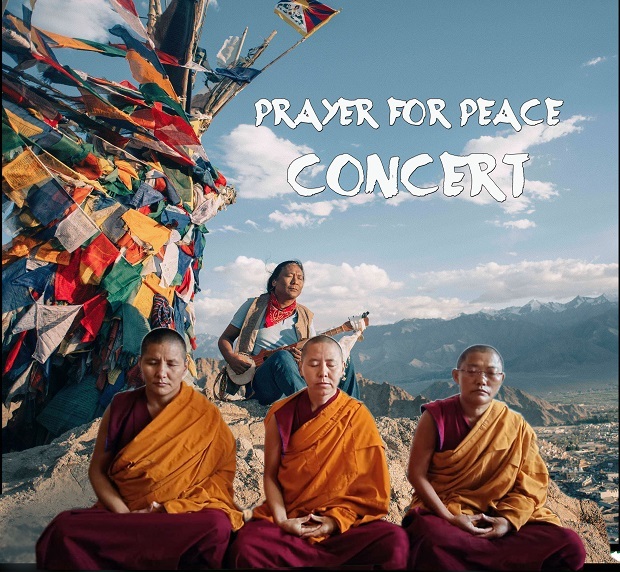 Prayer for Peace Concert will share some of the most distinctive aspects of the tradition of Tibetan nun’s chanting and Chod practice which is distinctive to the female practitioners. 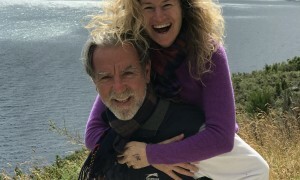 This is a unique opportunity to experience the gift of beautiful music and unique tradition while at the same time providing valuable humanitarian assistance. The Nuns will share words of wisdom through beautiful mantras and Chod chants invoke one’s own positive qualities and spirit of inner peace through meditation. Chod is a spiritual practice found primarily in Tibetan Buddhism. Also known as “Cutting Through the Ego,” the practice is based on “Perfection of Wisdom” sutras. The Chod practitioner seeks to tap the power of fear through activities such as rituals set in graveyards, and visualisation of offering their bodies in a tantric feast in order to put their understanding of emptiness to the ultimate test. Since almost all nunneries in Tibet were destroyed during the cultural revolution, new institutions such as the Khachoe Ghakyil Ling Nunnery in Nepal have continued to preserve Tibetan Buddhist culture in exile. 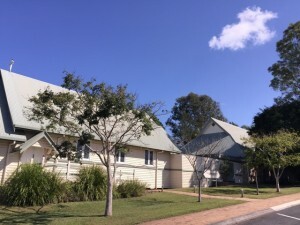 Guided by elders who have kept traditions alive, many nuns have become highly accomplished practitioners, with some even completing PhD level studies. 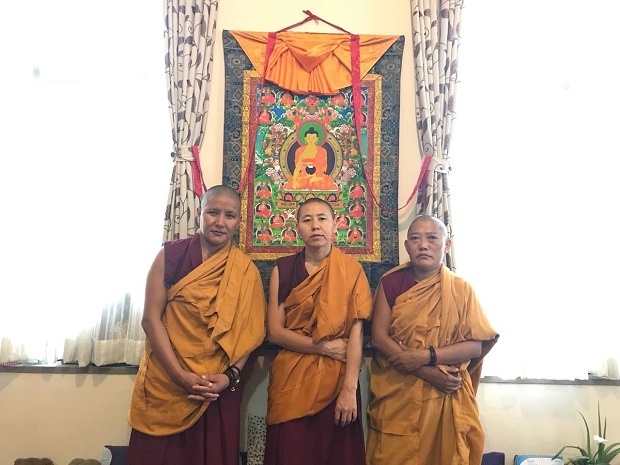 A special visit by the Kopan Tibetan Nuns of Nepal, will highlight the changing role of women in Tibetan Buddhism and present some of the most unique aspects of Tibetan philosophy and culture.